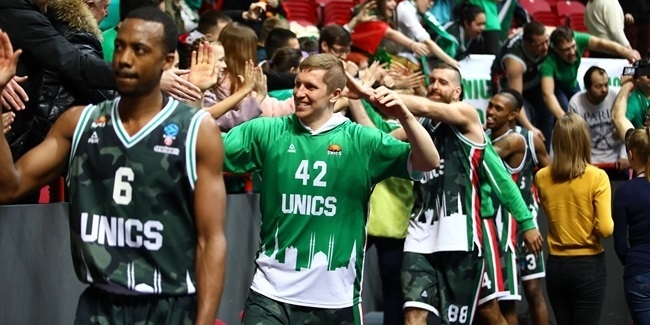 UNICS Kazan bolstered its frontcourt by inking big man Jackie Carmichael to a two-month deal, with an option to extend his contract until the end of the season, the club announced Friday. Carmichael (2.05 meters, 28 years old) arrives from Sporting Al Riyadi Beirut of Lebanon, which was his second team this season. 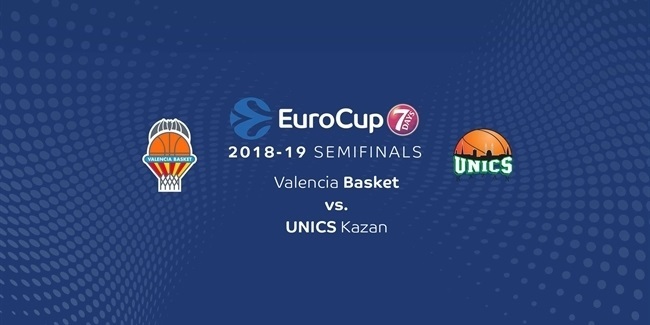 He had started the 2018-19 season with Avtodor Saratov and played in one VTB League game, against UNICS, finishing it with 14 points and 6 rebounds. Carmichael started his career with Bilbao Basket of Spain, averaging 4.8 points and 5.3 rebounds in four 7DAYS EuroCup games in the 2013-14 season. He has also played for Iowa of the D-League, Maccabi Rishon Le-Zion and Maccabi Ashdod of Israel, as well as for Banvit Bandirma and Usak Sportlif Basketbol of Turkey. 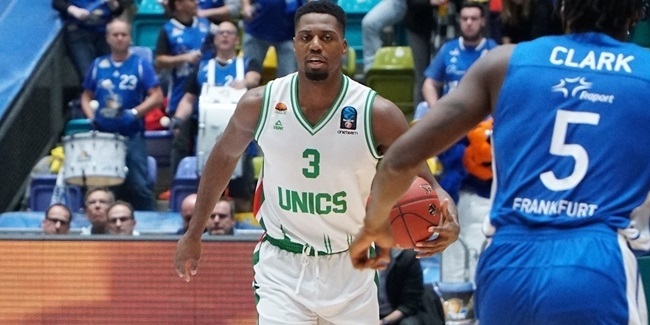 UNICS will be his third EuroCup team; he also played the competition with Banvit. He steps in for Raymar Morgan, who is currently injured.